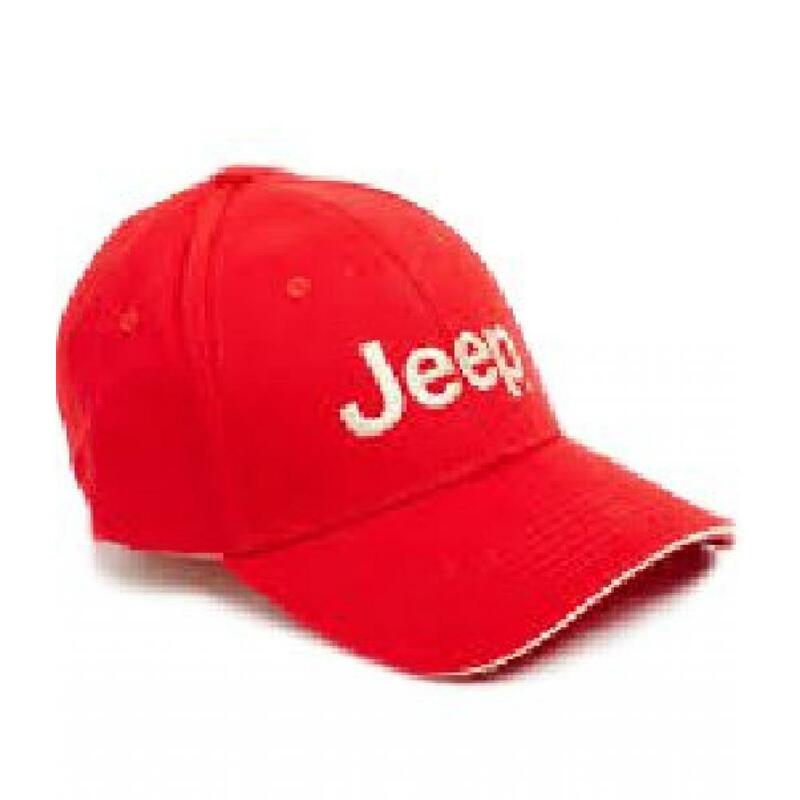 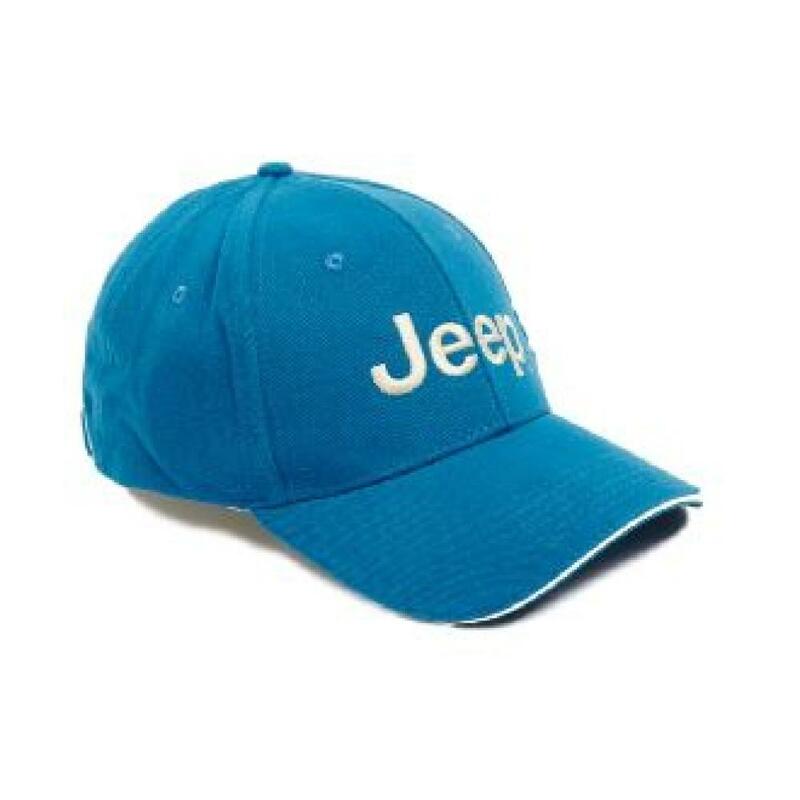 Update your cap collection with Jeep's Basic Peak Cap. 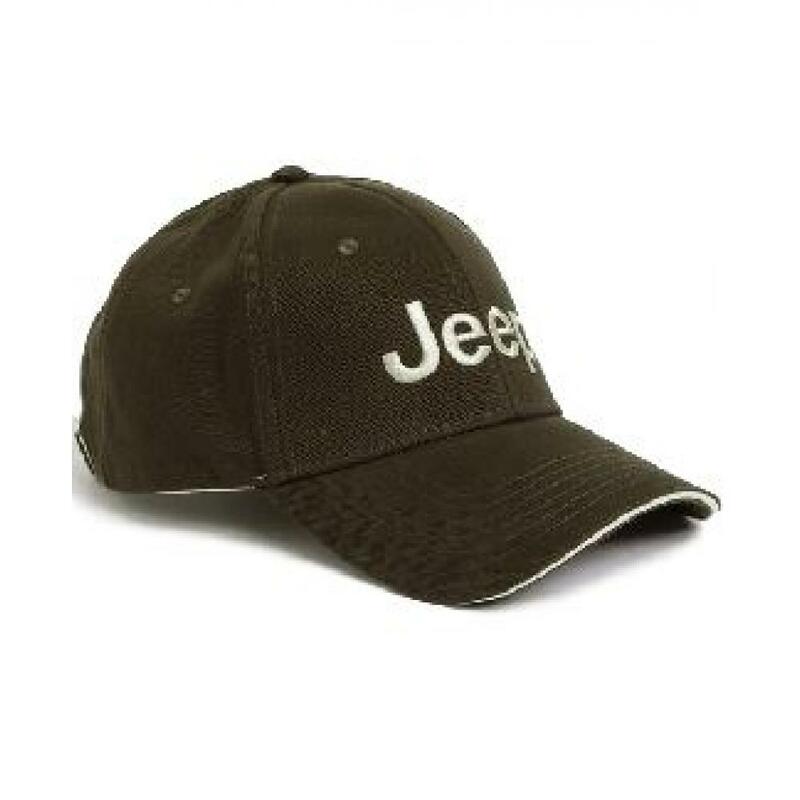 It is made from cotton-twill, in a versatile khaki hue. 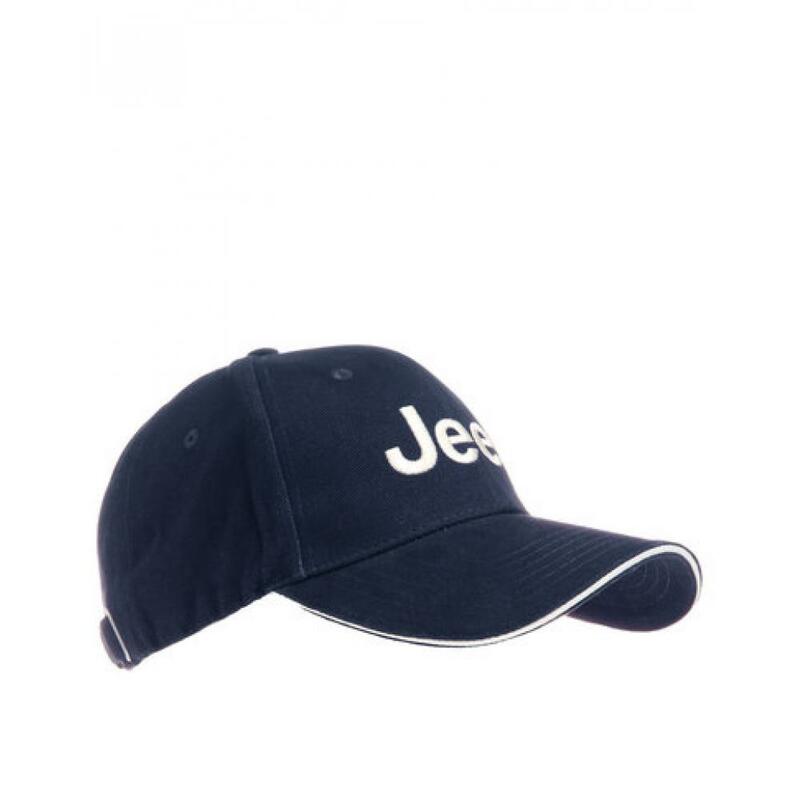 Wear it as an understated finishing touch for everyday looks.